The PAKSMART® PC120 Carton System is an automatic packaging machine with speeds of up to 120 cartons per minute is suitable for 24 hour operation with its servo motor drives for increase machine reliability through reduction of wearing components. This system is fully guarded to Australian Standards for operator safety. Using our high-speed cartoner increases productivity by helping your business achieve your daily quota of precisely packed products. The heavy-duty materials and beneficial features of the PC120 provide your business with an automatic packaging machine that has a long service life. The PC120 has the ability to run as both intermittent motion or continuous motion operation with the ability to cycle stop without failure to seal and erect cartons. This feature across the PC range of carton systems saves time and product waste on machine restart. The high speed cartooning machine has a powered magazine for extended running time between operator attendance to restock. 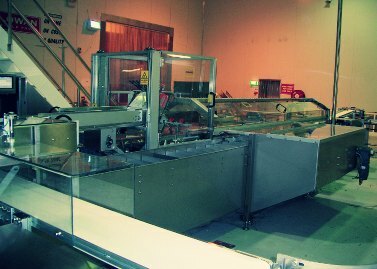 It also has assisted and automated size change features for fast carton changeover. PakSmartMachinery is an Australian manufacturer that creates a variety of packaging machines for businesses that need packaging solutions. We ensure that businesses increase their packaging productivity using our high-quality machinery. 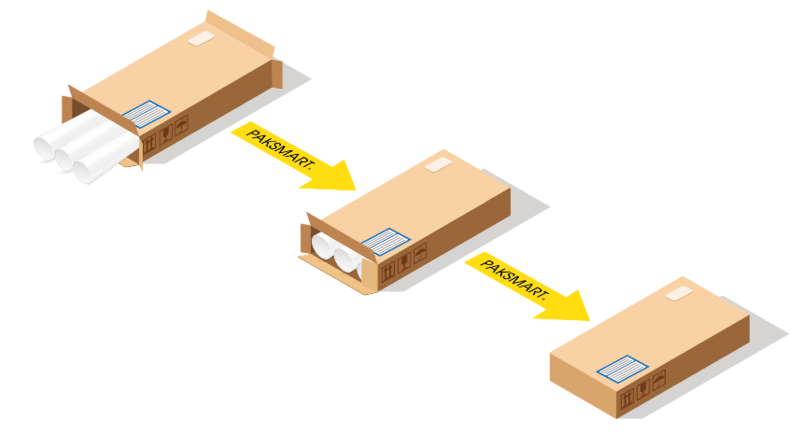 All of our packaging machines automate carton packaging processes to simplify our customer’s product packaging. 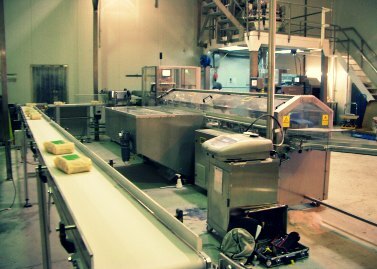 For more information on our packaging machines, call +61 2 9630 9464 or fill out our contact form. Complete the below to receive additional product specifications.